Here are examples of our Hand Diamond Etching process, where an artist etches your design on the granite and can add color to the stone to make it a truly breathtaking piece of art. 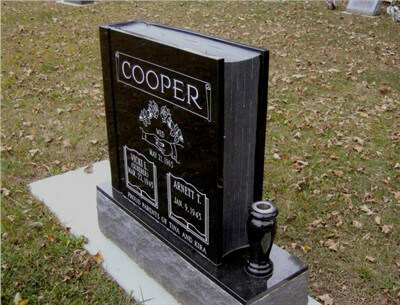 Here we have examples of our Laser departments capabilities. 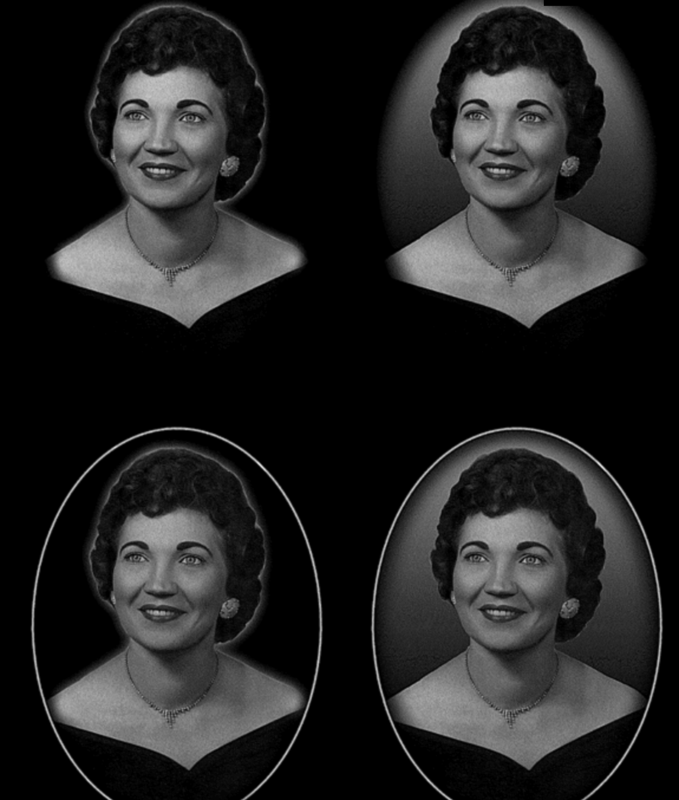 This process works great with photos, portraits, our any number of our designs in our laser library. 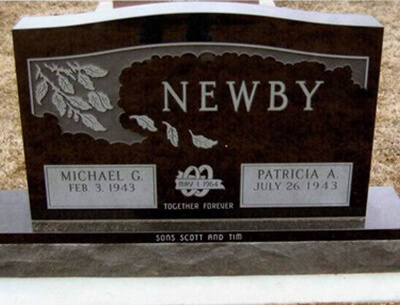 These photo are of different sandblast options, from flat carving, to shaped carvings, to a combination of both with litho highlights and ceramic insets. 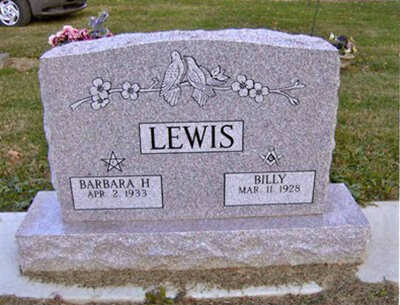 These last examples are of my stock plan stones. 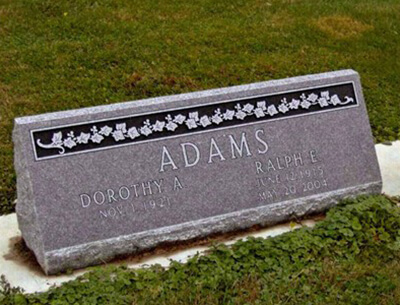 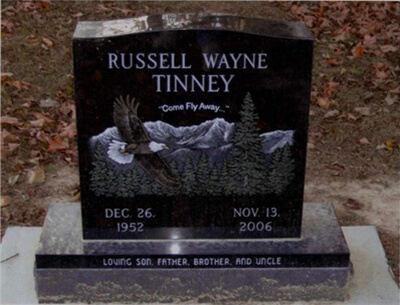 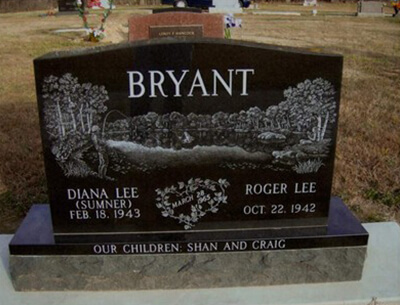 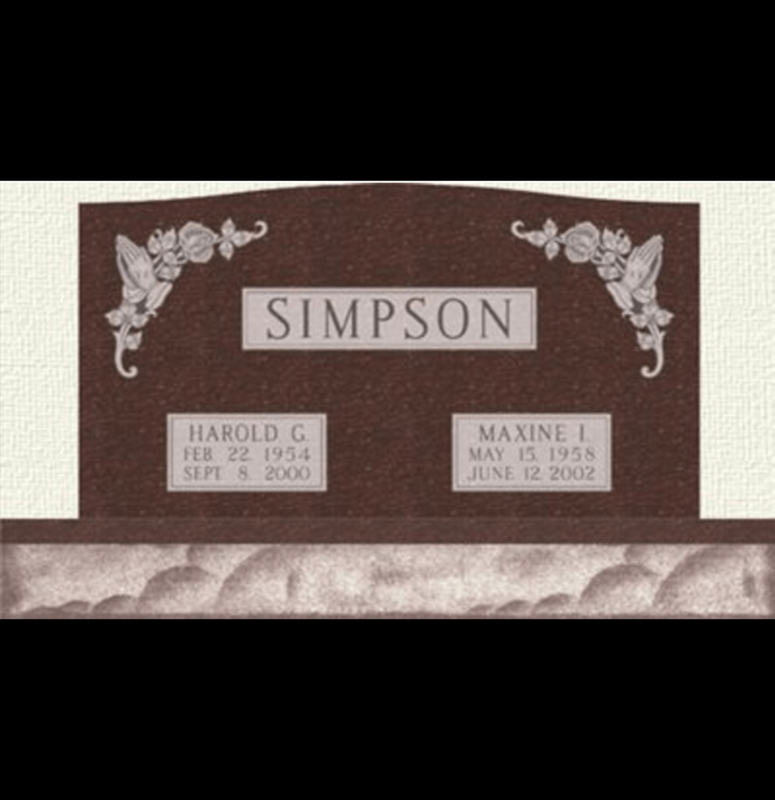 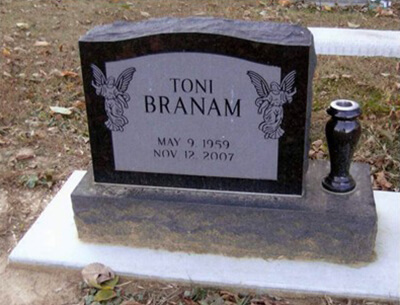 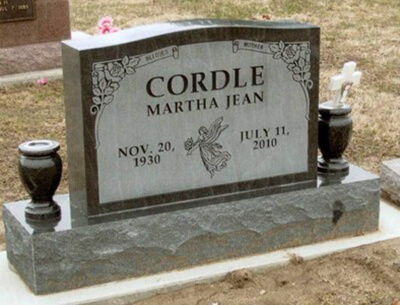 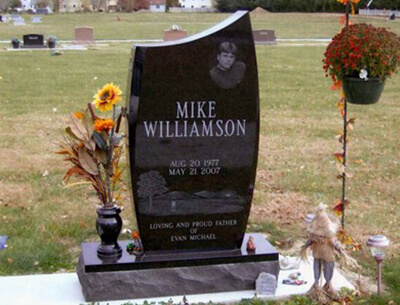 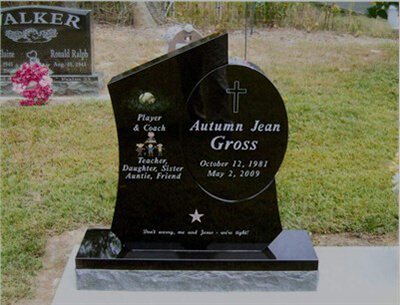 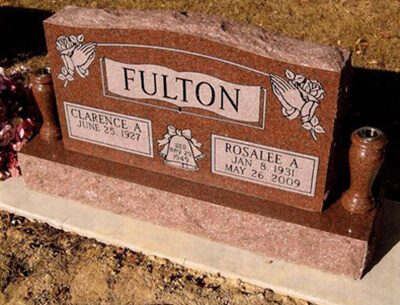 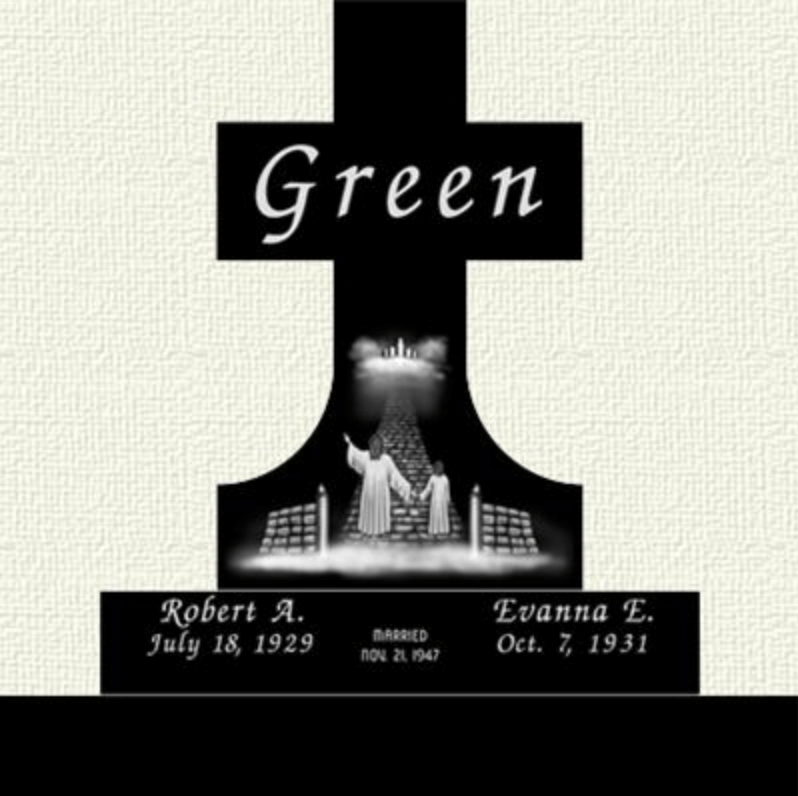 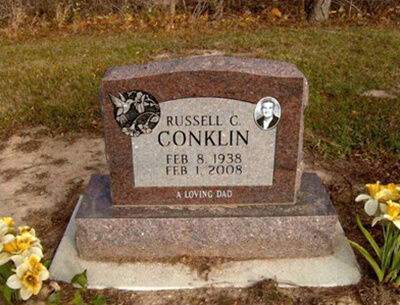 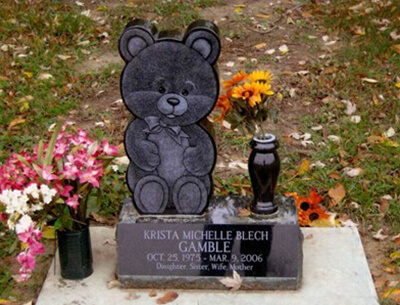 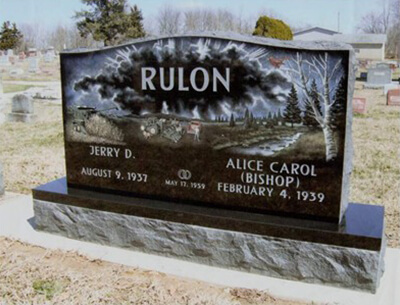 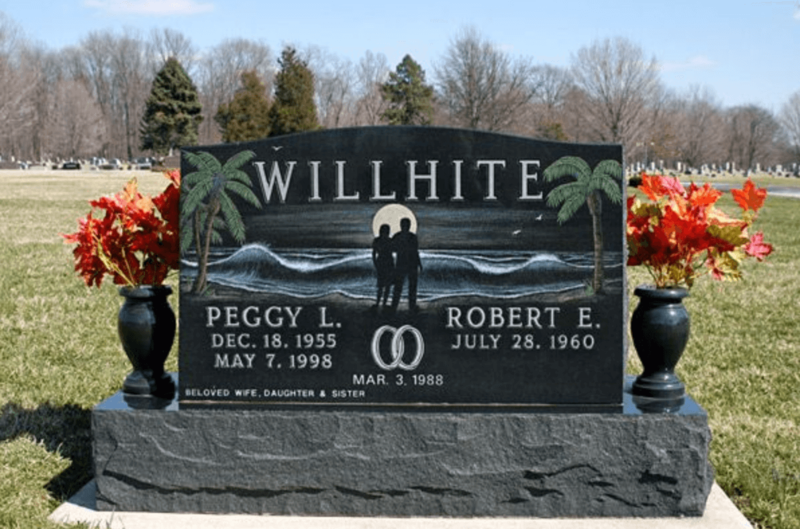 These are pre-sandblasted with the artwork and name panels in stock in a multitude of granite colors. 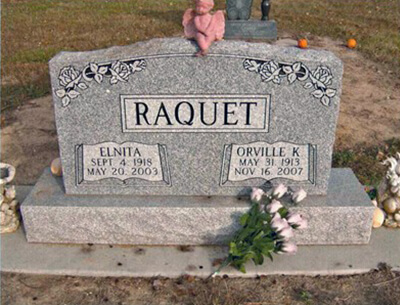 All we have to do is plug in the names and dates, which means a quicker delivery time and a great price savings too.